More than three years after hip-hop stars Drake and Meek Mill went to war with each other, the pair finally patched up their differences in Boston this weekend. No one is happier than their mutual friend, comedian and North Philly native Kevin Hart. In what seemed to be an oblique jab at New England Patriots fans, Drake invited Meek Mill out on stage to perform "Dreams and Nightmares," the rallying song of the Philadelphia Eagles' Super Bowl run last year. Both men posted a photo of the moment on Instagram to officially bury the hatchet. The history of the beef dates back to Drake's decision not to promote Meek Mill's song "R.I.C.O," which featured the Toronto rapper and appeared on Meek Mill's album "Dreams Worth More Than Money." Meek Mill took notice and accused Drake of hiring ghost writers, prompting a series of diss tracks between the two. Everyone with ears concluded that Drake won the battle hands down. While Meek Mill attempted to put a stop to the feud, Drake doubled down several times in the years that followed, even disparaging Meek Mill at a show in Philadelphia. Things have changed a lot since then. Meek Mill was sent behind bars for several months over parole violations that became the subject of a national movement. Drake found himself embroiled in a new battle with rival Pusha-T, an embarrassing matchup he lost and then shied away from in the face of heavy criticism, right before his album release. 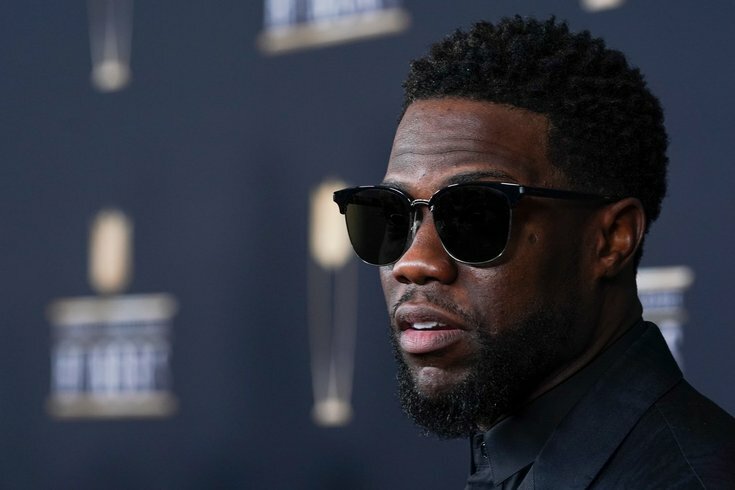 The maturity both men showed in putting the past behind them was a beautiful sight for Kevin Hart, who's been close with Drake and Meek Mill for years. Hart's bond with Drake has a lot to do with their shared involvement in the NBA, while his friendship with Meek Mill is rooted in their mutual Philadelphia upbringings. Hart took to Instagram to talk about the reconciliation and explain why he thinks rap beefs are idiotic in the first place. If both of these rappers know what's good for them, they'll combine forces on a diss track about Chocolate Droppa, the hip-hop alter-ego adopted by Kevin Hart. That's some bull**** we can all support.